For years, Prof. Bert Weckhuysen has been trying to build a powerful camera to record what happens in a working catalytic solid. 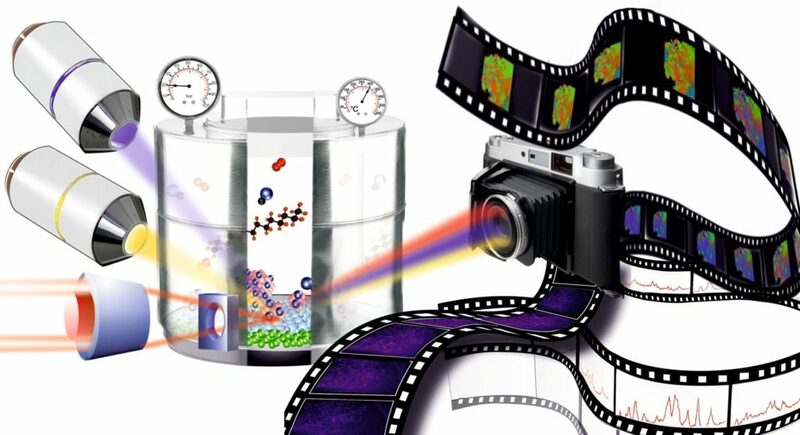 The long-term aim of this work is to bring this technology to a level that enables imaging catalysis at macro, meso and micro scales, from the reactor down to interactions between single atoms and molecules. 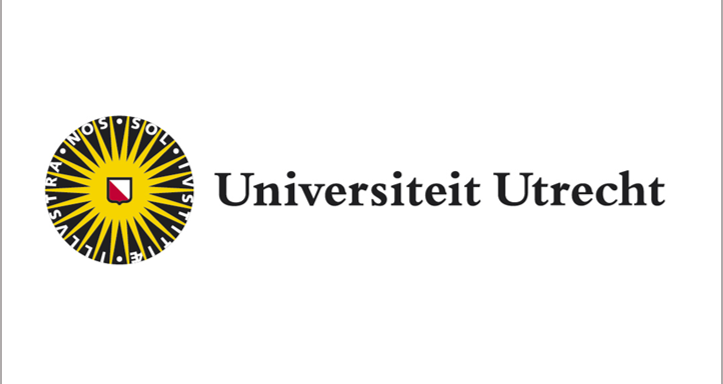 He is a keen photographer, who has found a way to combine his hobby with his scientific interests in a way that significantly contributed to the significant technological advancement of the method ‘operando spectroscopy’, named by some colleagues and Weckhuysen himself. The term refers to a specialized form of in situ spectroscopy, in which measurements take place under realistic catalytic conditions of high temperature and pressure, empowering us to study catalysts in all their complexity and heterogeneity. 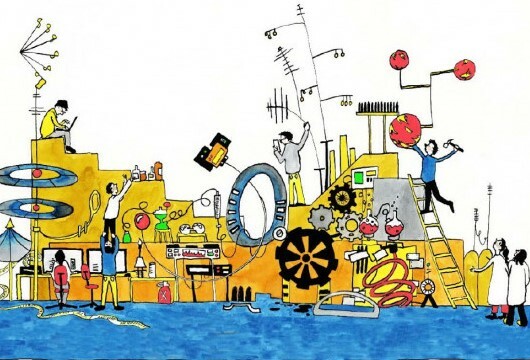 Only this way can we accumulate enough knowledge to rationally design more efficient catalyst materials which, on one hand, are necessary to produce the energy and materials for the quickly increasing human population in a sustainable manner and, on the other hand, will help us to reduce the concentration of CO2 in the atmosphere. 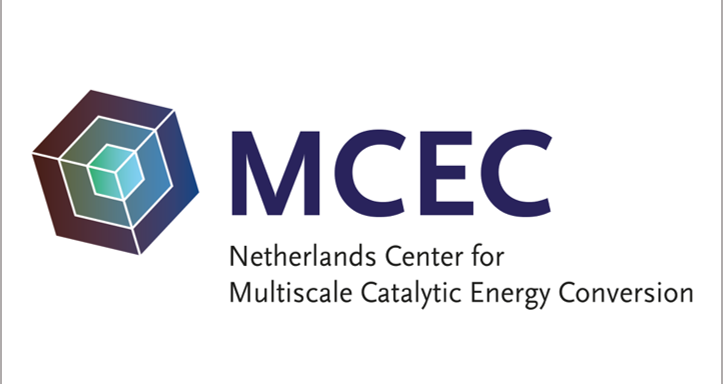 A multiscale science approach to the fields of catalysis science and technology offers new prospects to tackle one of the most important questions of this century; i.e., how can we make our energy carriers and materials in a more sustainable manner? 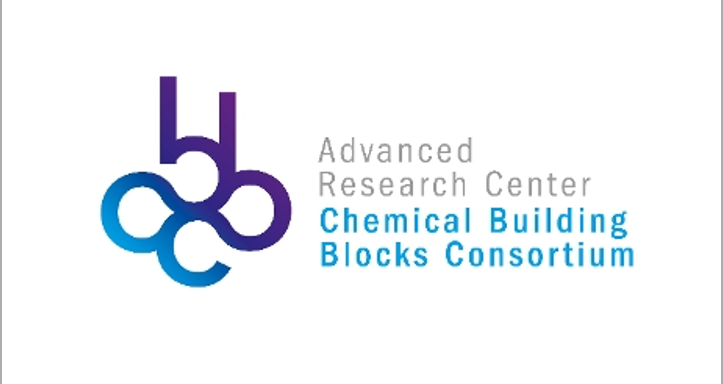 The Advanced Research Center Chemical Building Blocks Consortium (ARC CBBC) is a unique collaboration between several multinational chemical companies and top academic researchers of the Netherlands.